When it comes to cars, the future is electric. That much is clear when running the numbers; a new Bloomberg report predicts that global sales will increase from a record 1.1 million electric vehicles on the road in 2017 to 11 million by 2025, and 30 million by 2030. This shift in the automotive landscape is paving the way for a new niche market; the remanufacturing of car batteries. A specialist has already emerged; Spiers New Technologies (SNT). The US company caters to leading car and battery producers across North America and is now expanding its business overseas. Spiers New Technologies is able to run full diagnostics on faulty car batteries in under four hours thanks to its proprietary and customised equipment and software. ‘Previously, the full grading and testing process would take a full day or even longer,’ says Gert-Jan van der Have, who is managing director of SNT’s new facility in Ede, the Netherlands, which will open in September and provide ‘easy access’ to the European market. ‘We can figure out exactly which of the many dozen battery cells are causing problems, fix the degraded cells, and send the battery pack back to our clients the same day if necessary,’ Van der Have points out. Besides specific cells being low on power, the battery pack may be faulty due to chemical degradation. External problems are; surface quality (rust on the casing) as well as an electrical system malfunction. All batteries that leave SNT’s headquarters in Oklahoma are upgraded so they hold sufficient energy capacity for its remanufactured purpuse. This level is determined by the client on a case-by-case basis. This may be 80%, or lower for other parties. About 30% of batteries recieved on-site are below the remanufacturing threshold, one of which is having 70-80% energy capacity. If this is the case, they are shipped to a major recycler in Europe. A notable advantage of SNT is that is the only licensed remanufacturing company in the US that may ship batteries by airplane. 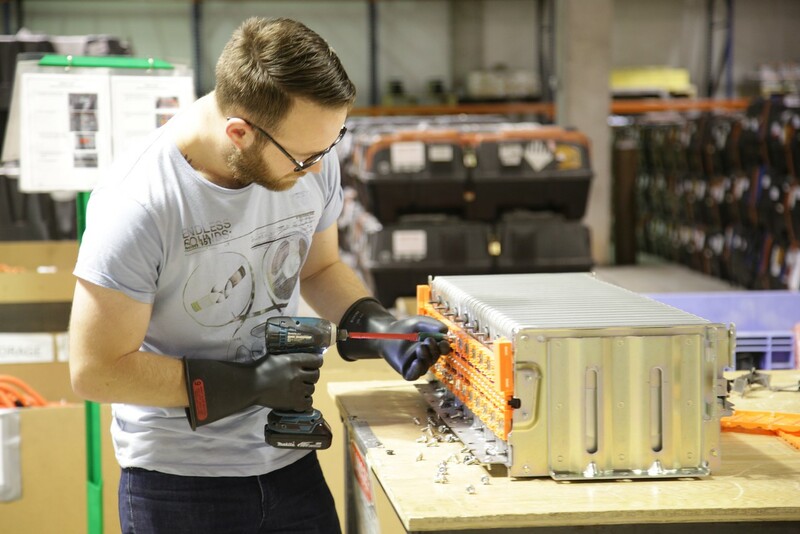 ‘Every week, we deliver around six remanufactured battery packs,’ Van der Have comments. 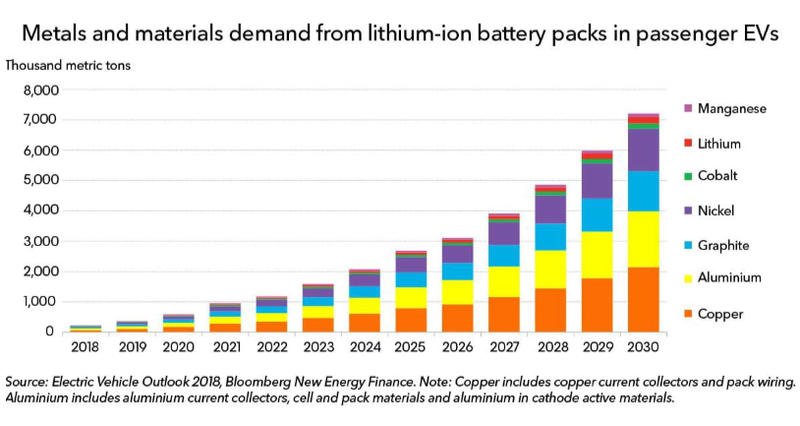 Besides patching up depleted car batteries for major players such as Nissan, General Motors and Ford, SNT also transforms batteries into ‘watt towers’. This smart energy storage solution can be the primary power source for households and businesses. Van der Have observes there is ‘growing interest’ in this type of battery application, especially from large utility companies.